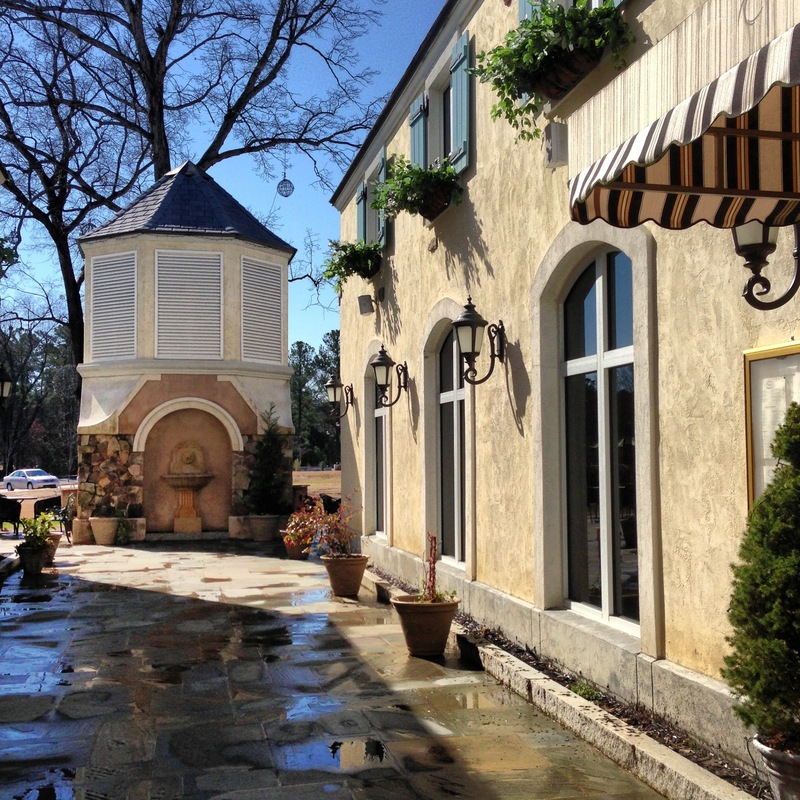 I was strolling through Lafayette Village while admiring the quaint boutiques and gorgeous fountain. The weather was beautiful but puddles of rain remained on the stone pathway to remind me of the stormy weather the night before. Avoiding the puddles and gazing at the sun, I began reminiscing about my trip to France last year. Before too long, I thought I was actually in Paris attempting to find the perfect espresso at a nearby cafe. 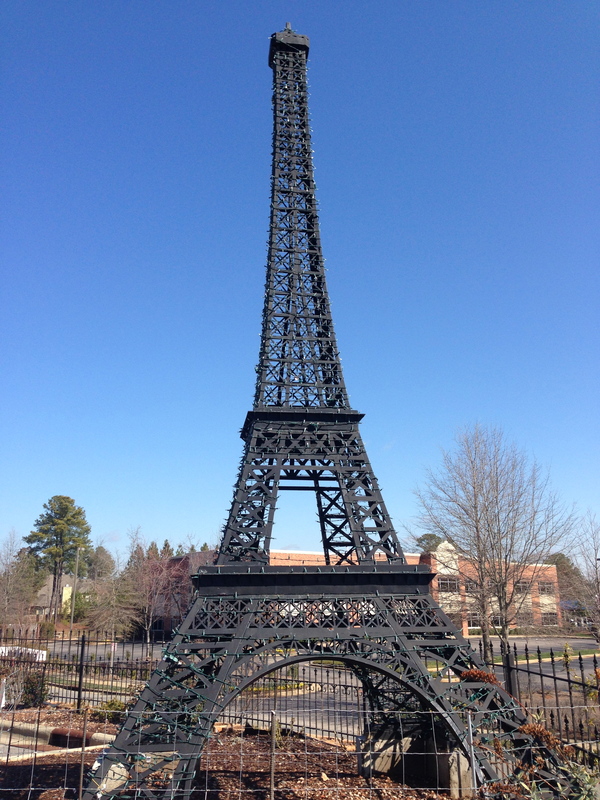 Perhaps it was Lafayette Village&apos;s miniature Eiffel Tower that took my mind for a whirl, but I was actually headed toward Jubala Village Coffee at the corner of Fall of Neuse Rd. and Honeycutt Rd. in North Raleigh. Jubala Village Coffee is a wonderful place to relax, hurry in for a cup of coffee, or even accomplish some work. Not only does Jubala use locally roasted Counter Culture Coffee, but they also have a food menu featuring local and seasonal ingredients. The coffee bar is inviting and the baristas won&apos;t mind if you stare in awe while watching the "pour over" brewing method. Trust me, I&apos;ve watched them numerous times and they never give me a funny look! 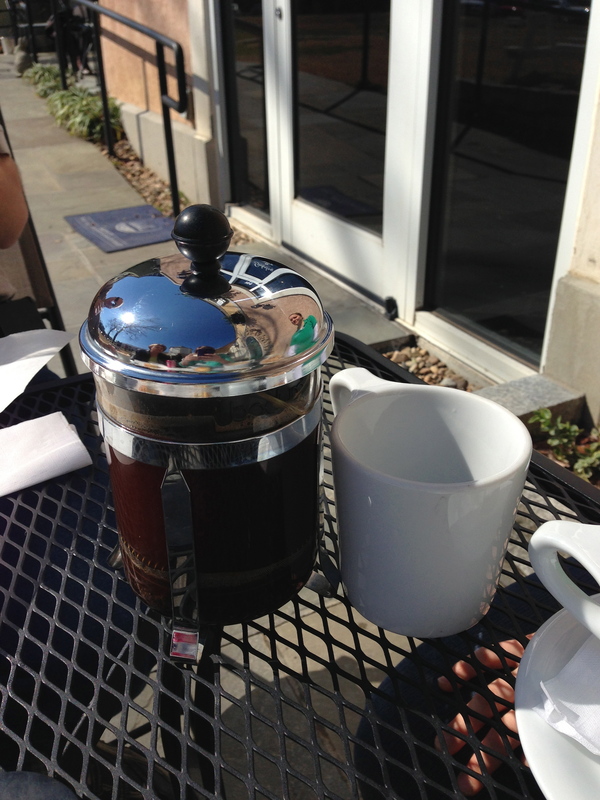 Individual cups of coffee at Jubala are prepared by the baristas either by the pour over method or using a french press. 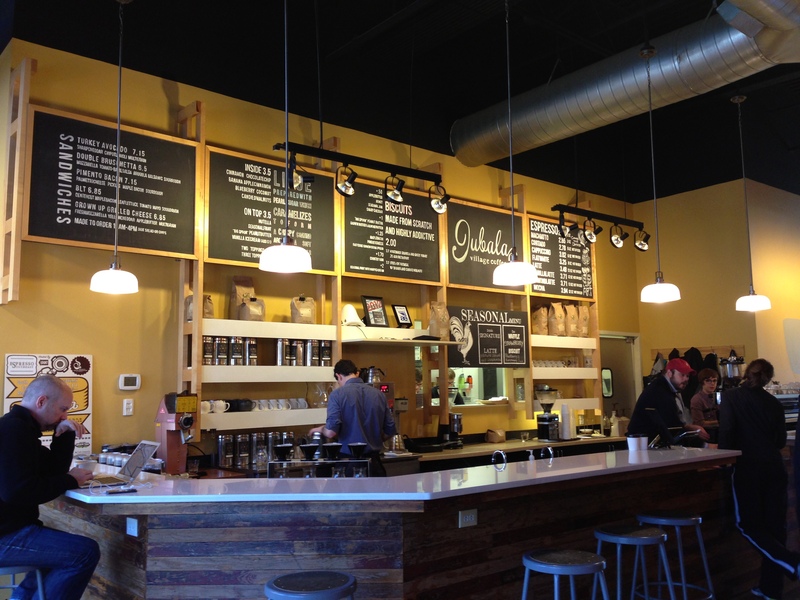 Jubala cares about each customer&apos;s coffee experience by freshly brewing each cup of coffee to order. Not only will you be impressed by the flavor and quality of the coffee, but the staff can also tell you the farm where your coffee originated. I&apos;m a sucker for latte art. I&apos;ve found Jubala&apos;s baristas to be highly skilled in this area of artistic expertise. You have the option of choosing a heart, tulip or rosetta. I always get the barista to surprise me. Hooray, I received a skim latte with a rosetta! The coffee is exquisite at Jubala, however, don&apos;t disregard the food. Although the food menu isn&apos;t extensive, Jubala has carefully selected the finest ingredients to create some delicious options. Jubala offers a nice variety of pressed sandwiches, including some of my favorites like a delicious grown-up grilled cheese and turkey-avocado. Breakfast is also served all day. Thank goodness, because breakfast is my favorite meal. 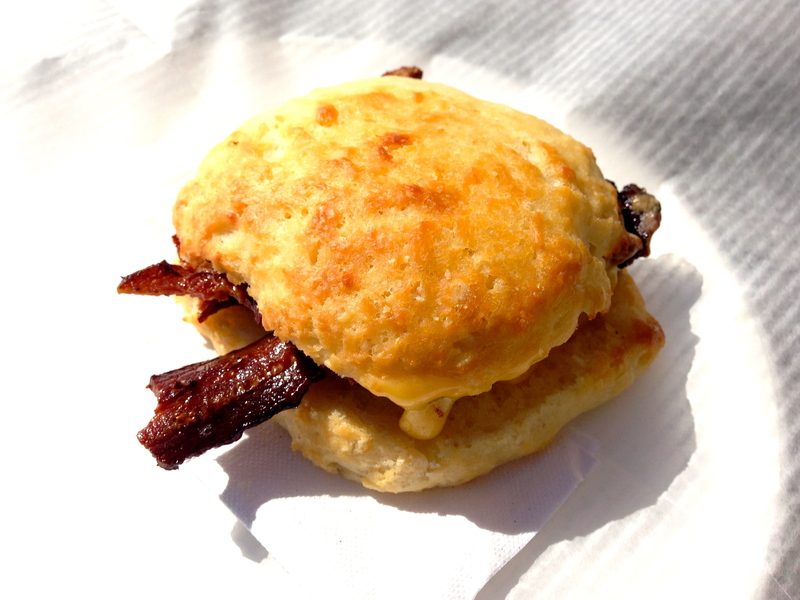 Plus, after you try one of Jubala&apos;s house-made biscuits made with local Homeland Creamery buttermilk, you&apos;ll want breakfast all the time. The biscuits are seriously addicting. Add pimento cheese, maple bacon, nut butter made by Big Spoon Roasters or a seasonal jam, and I promise you won&apos;t be disappointed. 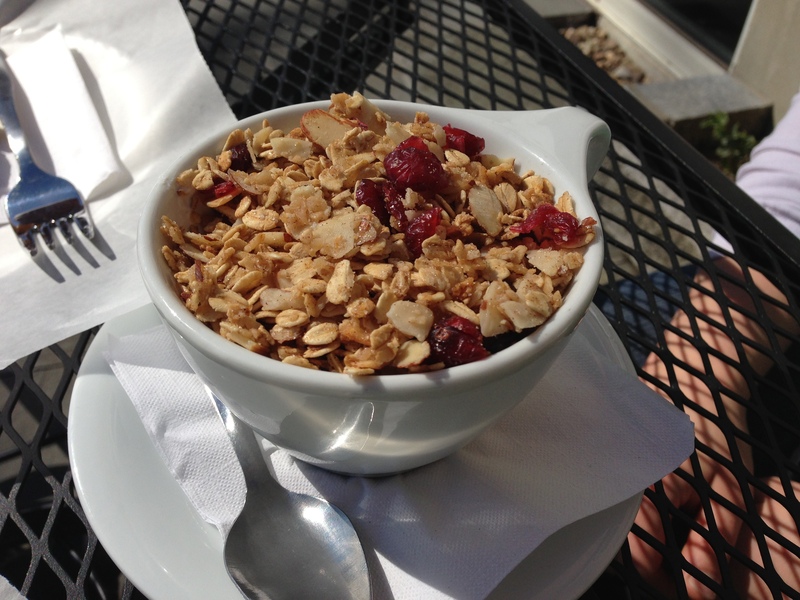 Jubala also makes house-made granola with dried fruit and nuts. The granola is served with seasonal fruit and Cabot Farms Greek yogurt. Another delicious option is the liege Belgium waffle, which is prepared with pearl sugar. The sugar caramelizes and causes the waffle to have a nice crunch factor along with a soft doughy center. 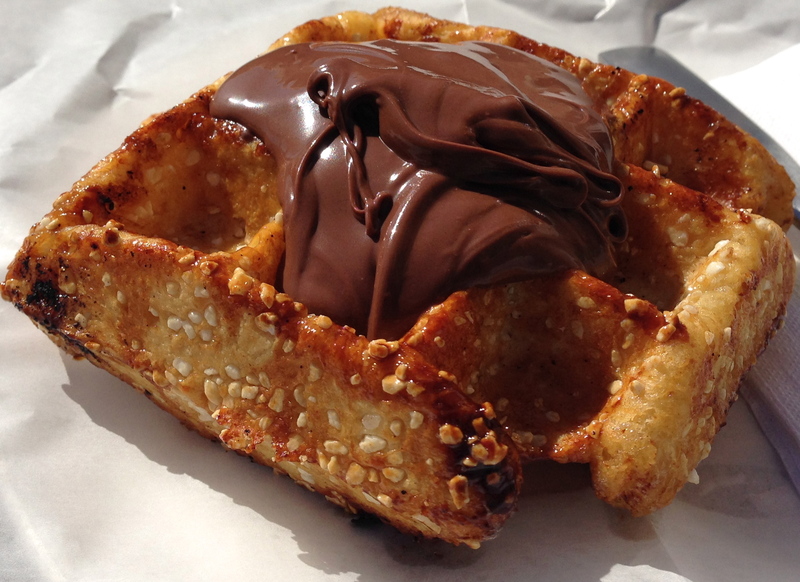 In my opinion, everything is better with Nutella. If you don&apos;t agree, there are other toppings like fresh bananas, chocolate chips, cinnamon and seasonal fruit. 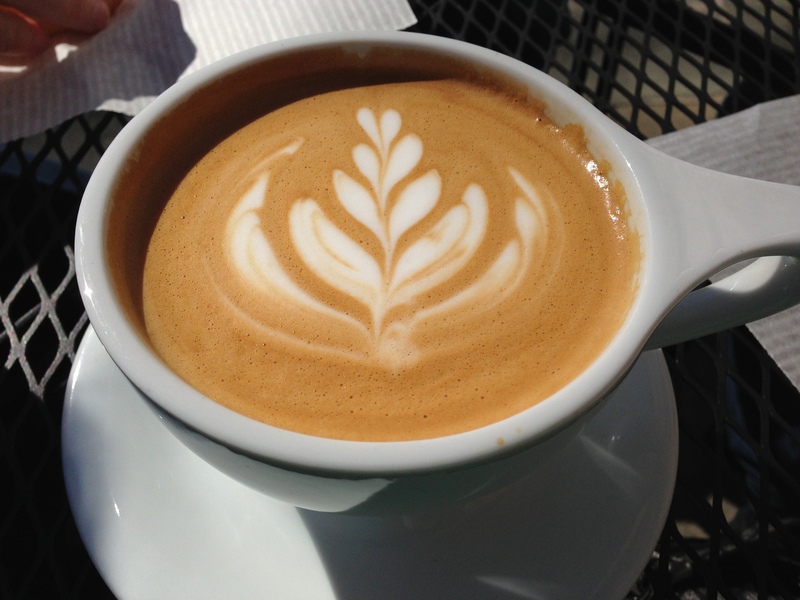 Next time you want a European vacation, head over to Lafayette Village and wander into Jubala Village Coffee. Grab an espresso and sit on the patio. While you wait for a breakfast item or one of Jubala&apos;s pressed sandwiches, enjoy the sunshine and take some time to relax.